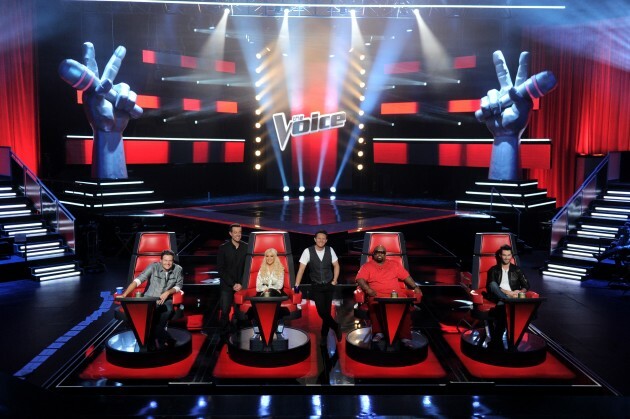 Coaches. . Wallpaper and background images in the The Voice club tagged: adam levine blake shelton adam and blake the voice. 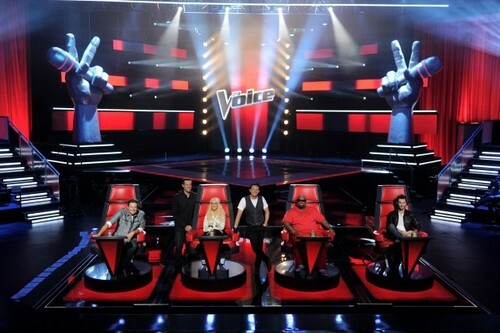 This The Voice photo might contain 다양한, 멀티 플렉스, 극장, 집, 연극, and 브라 세리.